Muybridge’s Horse is back from hiatus! And with something I’m really excited to share. 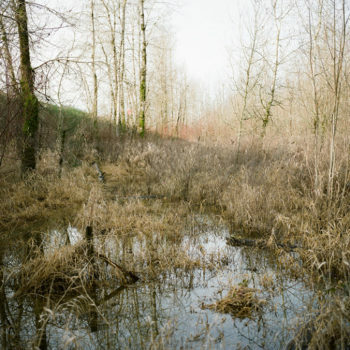 In the spring, Kat Kiernan of the wonderful print and online magazine Don’t Take Pictures asked me if I’d be interested in contributing an article to the next issue. Having written for the Rule Breakers series of the magazine’s blogzine component last year, I happily accepted and chose to interview photographer Dmitry Gomberg about his project The Shepherd’s Way. 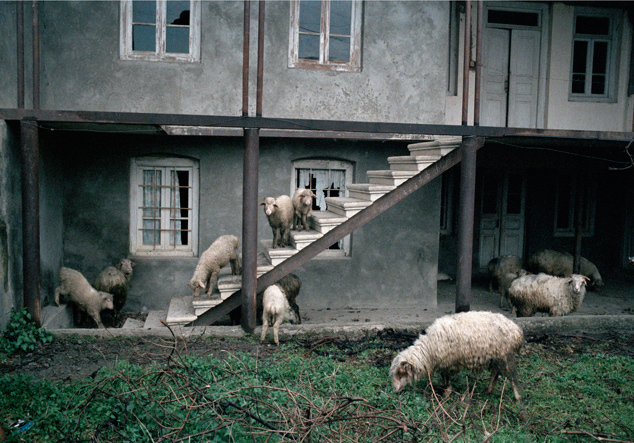 The images in Gomberg’s series document the time he spent among the shepherds and cheese makers of the Caucasus Mountains. 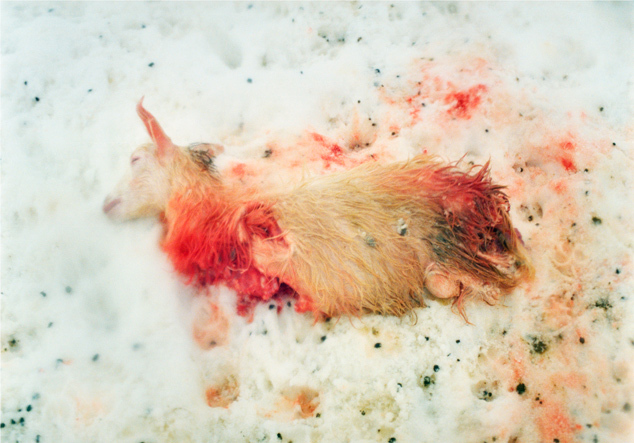 An excerpt from the article, which focuses (naturally) on the presence of animals and death in the series, is below. 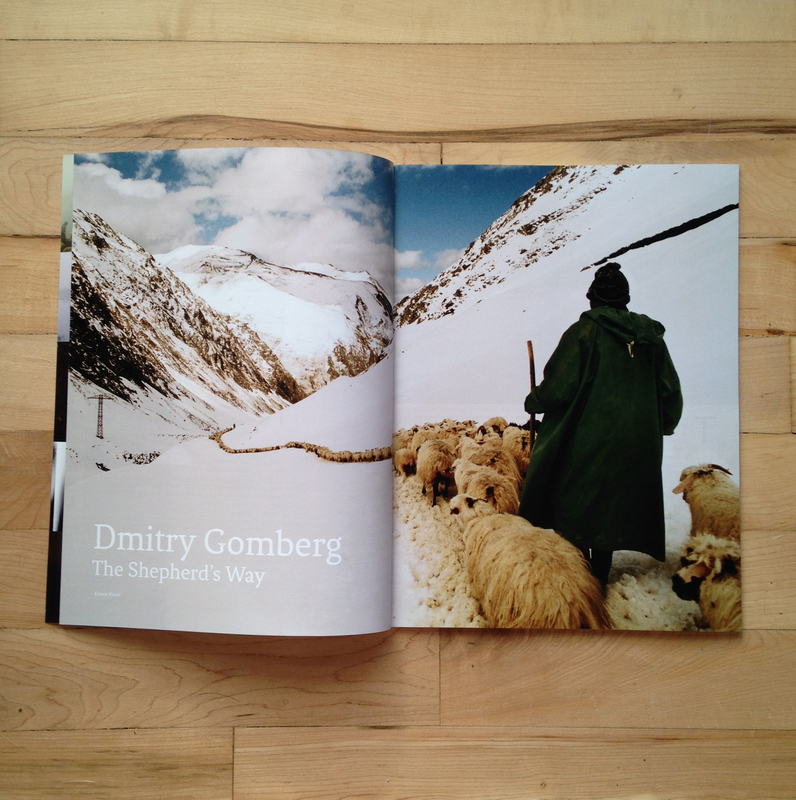 Gomberg did not set out to make a statement about the shepherds that he lived with and photographed in the Tusheti region of the Republic of Georgia. 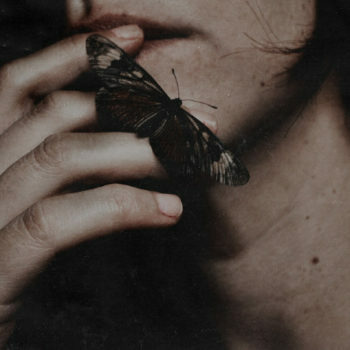 A photographic storyteller, he found himself fascinated by a lifestyle that he had never seen before. 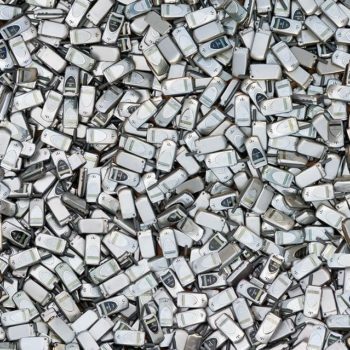 Born in Moscow in 1980, Gomberg moved to New York in 2000 and changed professions several times before pursuing photography at the International Center of Photography. While living in New York, he made friends with a group of Georgians who invited him to the tiny mountainous nation. Having grown up watching Georgian cinema, reading the literature, and listening to his father’s stories of traveling throughout the Soviet Union, he was already enchanted by the place. 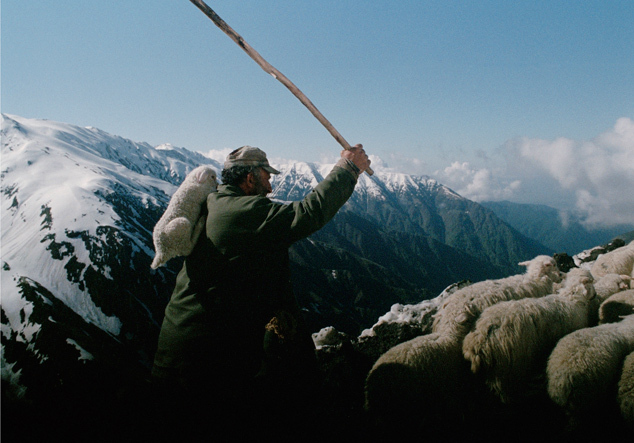 He readily accepted his friends’ invitation and travelled to Tusheti, Georgia, where he was introduced to Vazha, a brigadier and the leader of the shepherds. 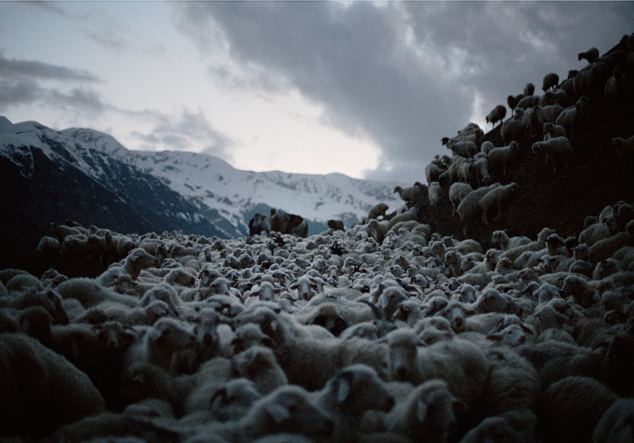 Gomberg joined Vazha and his cousin, Sasha, on a journey leading a flock of sheep from winter fields to the mountains. 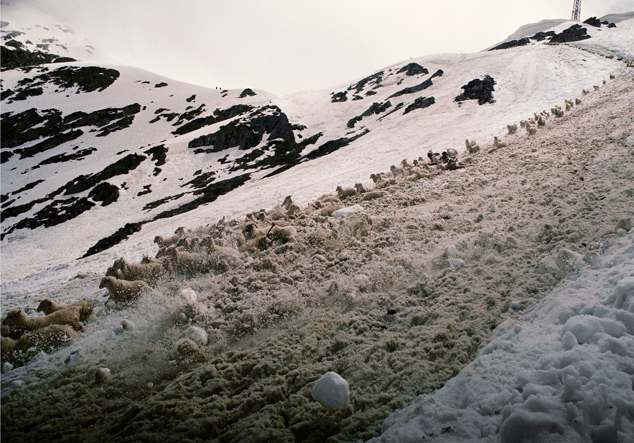 Their main goal was to keep the sheep alive. 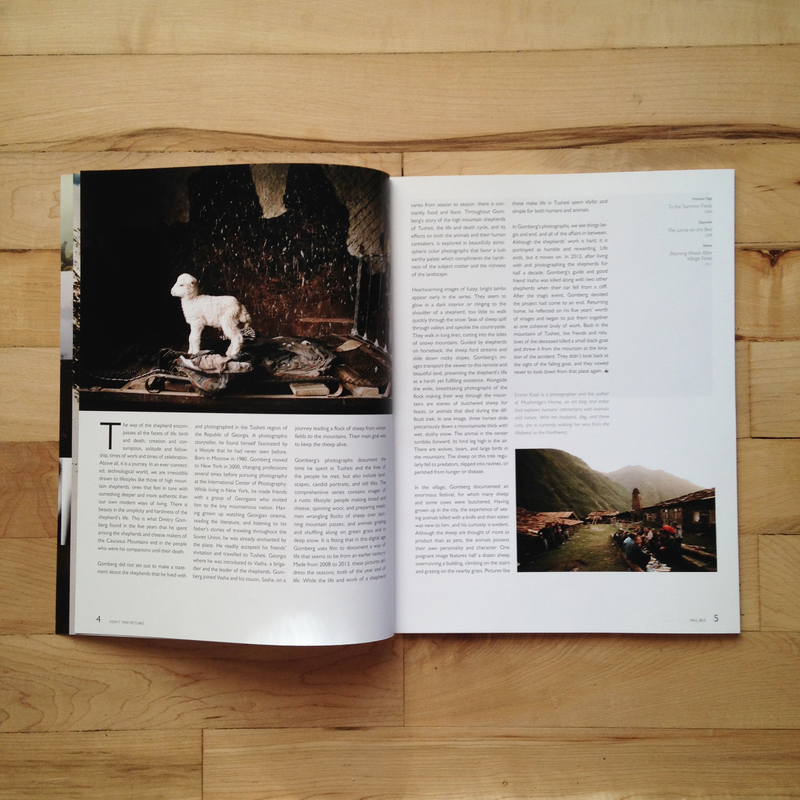 Gomberg’s photographs document the time he spent in Tusheti and the lives of the people he met, but also include landscapes, candid portraits, and still lifes. 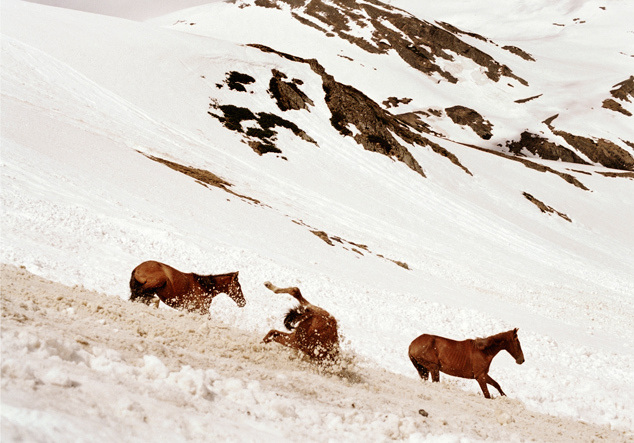 The comprehensive series contains images of a rustic lifestyle: people making bread and cheese, spinning wool, and preparing meals; men wrangling flocks of sheep over stunning mountain passes; and animals grazing and shuffling along on green grass and in deep snow. 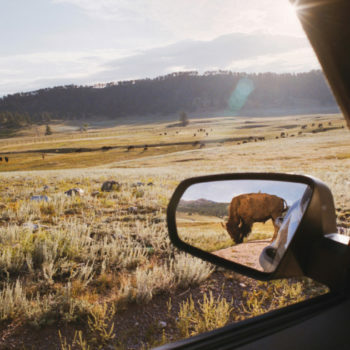 It is fitting that in this digital age, Gomberg uses film to document a way of life that seems to be from an earlier century. Made from 2008 to 2013, these pictures address the seasons, both of the year and of life. While the life and work of a shepherd varies from season to season, there is constantly food and feast. 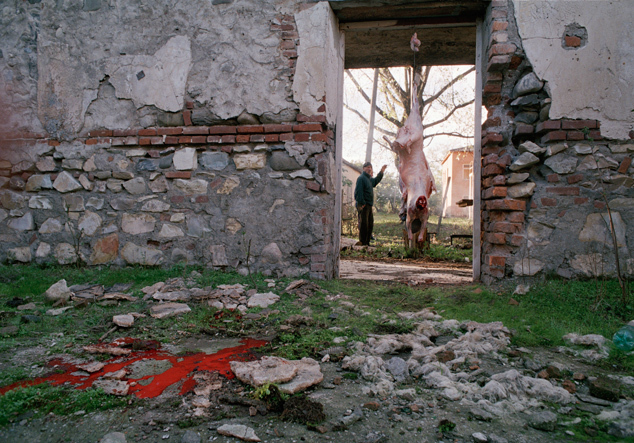 Throughout Gomberg’s story of the high mountain shepherds of Tusheti, the life and death cycle, and its effects on both the animals and their human caretakers, is explored in beautifully atmospheric color photographs that favor a lush earthy palate which compliments the harshness of the subject matter and the richness of the landscape. 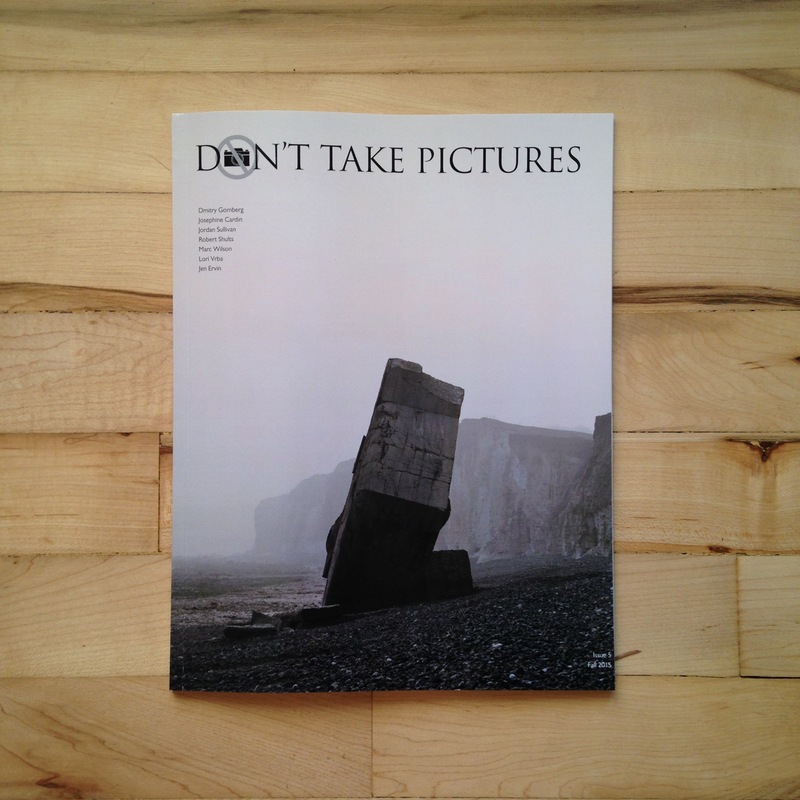 You can read the full article and see more of Gomberg’s gorgeous photographs by purchasing a copy of Don’t Take Pictures Issue 5 or reading it online. In addition, an exclusive print of Gomberg’s image Up to the Mountains in the Fog is available for purchase through Don’t Take Pictures beginning today; find more information here.